Located on the Virginia Key of Biscayne Bay, this aquarium offers marine adventures of all kinds. Hop in the water to swim alongside dolphins or seals, or take the chance to interact with a penguin one-on-one. Learn how you can help these wonderful creatures at the Conservation Outpost, where visitors are taught about wildlife rescue and rehabilitation. The Sea Trek Reef Encounter lets you take a 20-minute dive to experience all kinds of tropical sea creatures. Don’t forget to check out the sea turtle, manatee, tropical reef, sea lion, stingray, or tropical bird exhibits, along with many others! Visit the largest zoological garden in Florida that offers a unique climate, bringing a special variety of animals from Asia, Australia, and Africa. Zoo Miami houses over 1,000 species of plants and over 500 species of animals, of which more than 40 are classified as endangered. 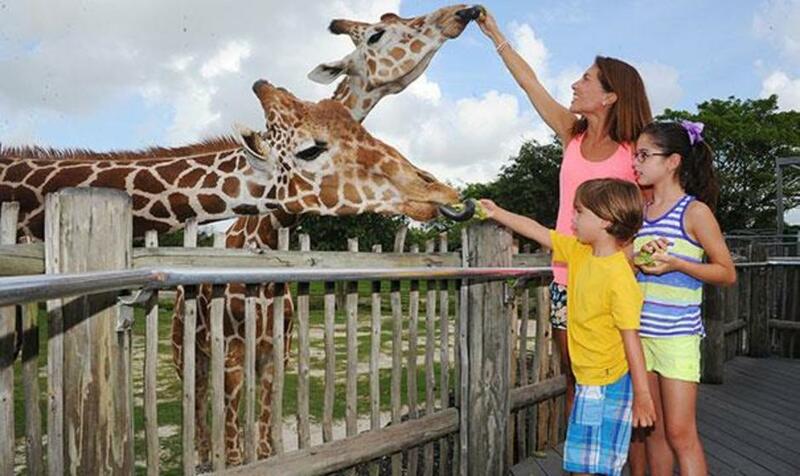 Take the chance to feed animals like flamingos, giraffes, pelicans and rhinos, then check out featured animal exhibits such as tigers, zebras, bears, lions, elephants, gorillas and chimpanzees. You can rent a Safari Cycle or jump on the Safari Tram Tour or Monorail to experience all of Zoo Miami’s exciting features. 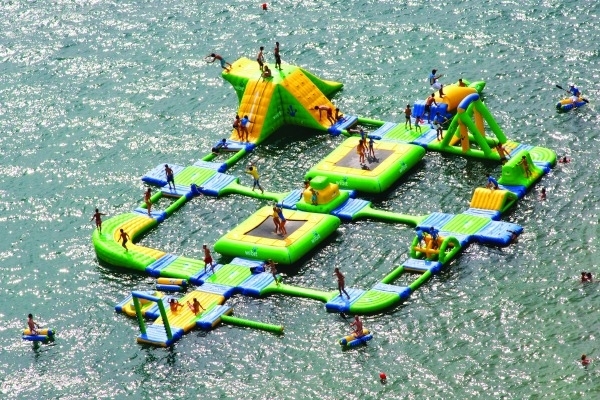 Jungle Island has adventures for the whole family that are unique to Miami. The SuperFlight wind tunnel replicates the experience of a 12,000-foot skydive, while the new NEO Splash water park includes water slides up to 65-feet high. Jungle Island’s Jungle Up Close experience gives you the chance to interact with sloths, flamingos, and alligators, and to experience lemurs, kangaroos, and tortoises close-up. 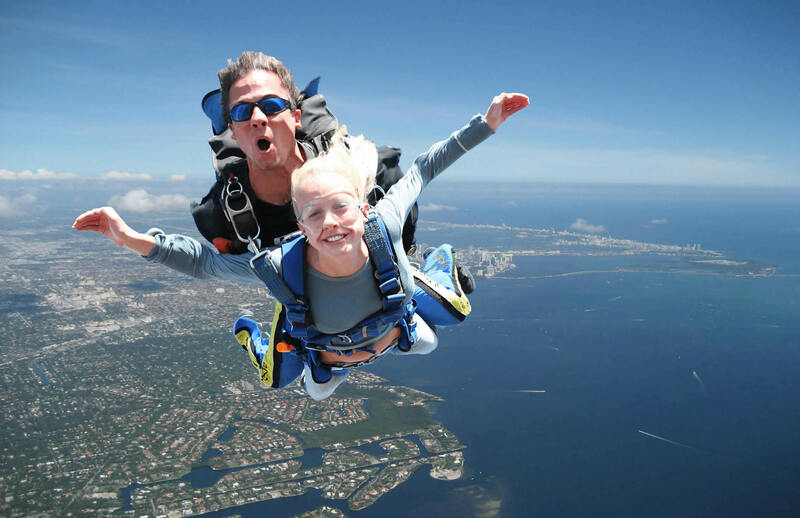 Located at the Miami Executive Airport, the Miami Skydiving Center offers jumps at 13,500 feet high. Take the chance to experience Southern Florida from a new perspective with this 40-second freefall and 7-minute parachute float, all video-recorded for you to experience over and over! 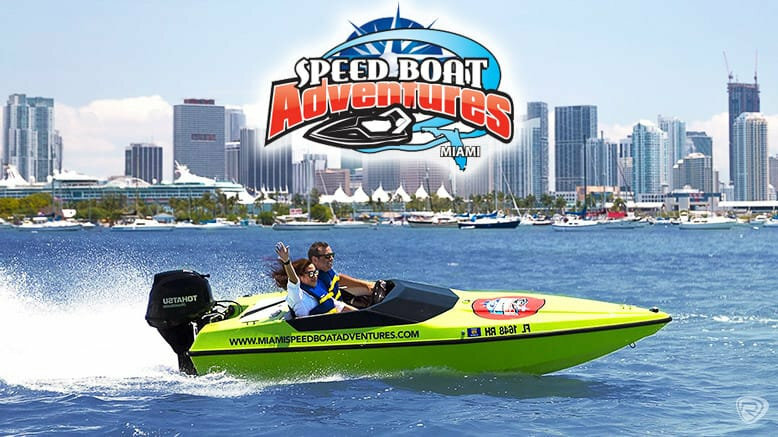 Miami Speed Boat Adventure Tours give you the chance to become captain of your own speed boat and zip across the waters of Biscayne Bay, all while your guide narrates the tour from another boat. The tours depart from Shuckers Bar & Grill and give you the option of a single or double vessel, both of which are very simple to operate. So if you have never driven a boat, now is your chance! 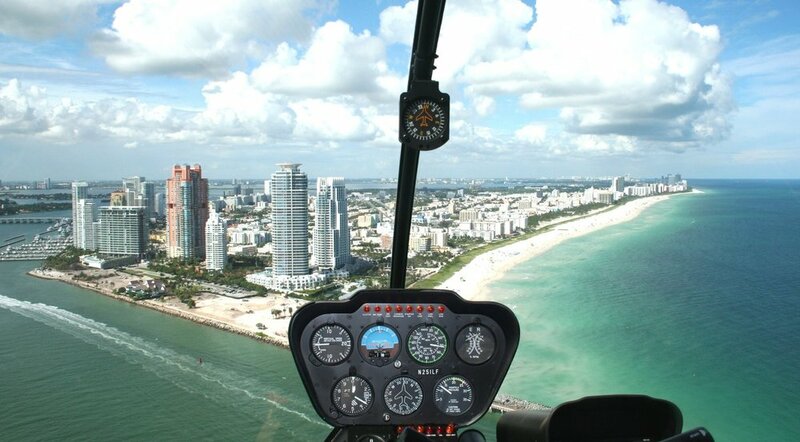 Encounter Miami’s Biscayne Bay from a whole new perspective with these helicopter rides. Fly out over the city or head south for a fantastic aerial view of the Keys. Flights can be personally tailored for specific times, locations and destinations depending on where you want to go! 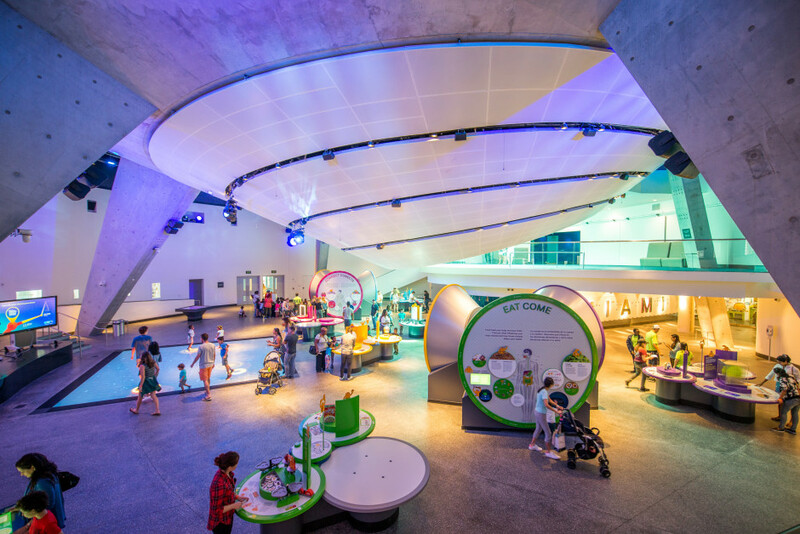 Recently opened in 2016, this fantastic 250,000-square-foot facility offers a vast collection of interactive exhibitions to learn about nature, history, outer space, and various ecosystems. The Phillip and Patricia Frost Museum of Science includes an Exploration Center, Innovation Center, Living Core, 3-level Aquarium, and the cutting-edge, 250-seat Frost Planetarium. Once home of James Deering, the historical agricultural industrialist, this mansion sits on 10 acres of spectacular shoreline along Coconut Grove. 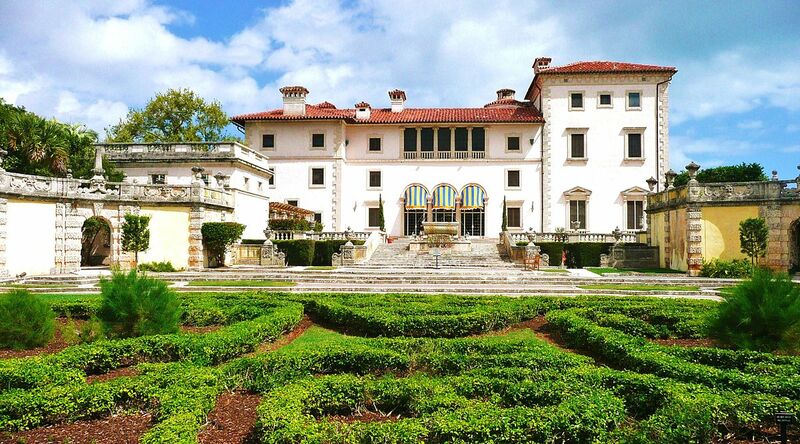 Built in the 1910s, this property represents its Gilded Age history and offers a wide variety of art, antiques, and beautiful European-inspired gardens. Explore over 250 years of Jewish history in this remarkable 1936 Art Deco Building. 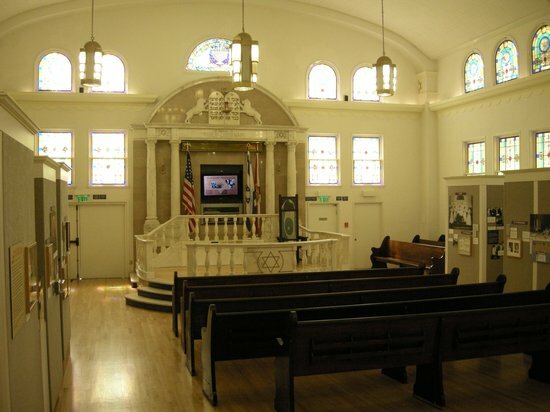 It offers permanent exhibits, such as the MOSAIC: Jewish Life in Florida, as well as changing exhibitions and special upcoming events. Check their website to see their special tours and events! 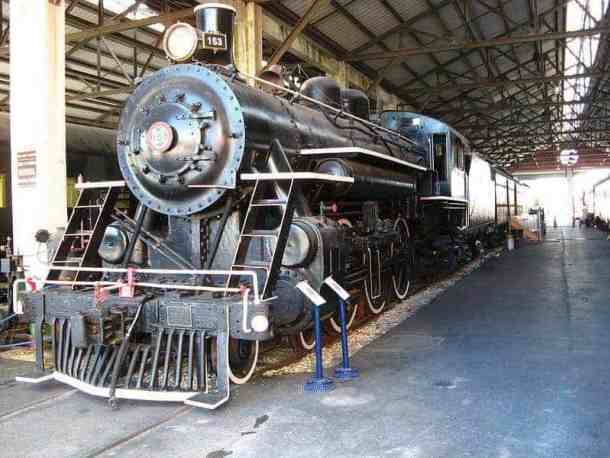 This museum features more than 40 historic railcars, ranging from passenger cars to freight cars to historical locomotives. You’ll have the opportunity to ride in a 1920s Caboose or Coach Car, or aboard a Standard Gauge Diesel-Electric locomotive. Wings Over Miami is a special tribute to veterans, aviators, and both civilian and military history. 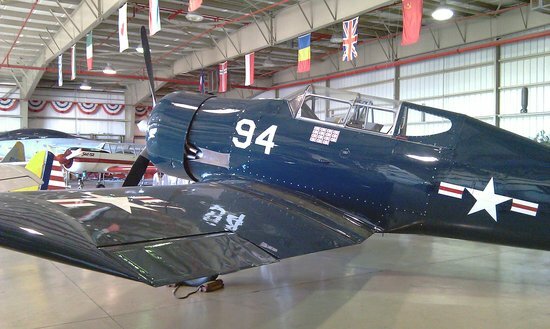 The museum includes historical aircrafts that have been restored as well as current aviation that are flown on weekends and for special events. The American Everglades is the largest subtropical wilderness in the United States, covering 1.5 million acres of wetland. 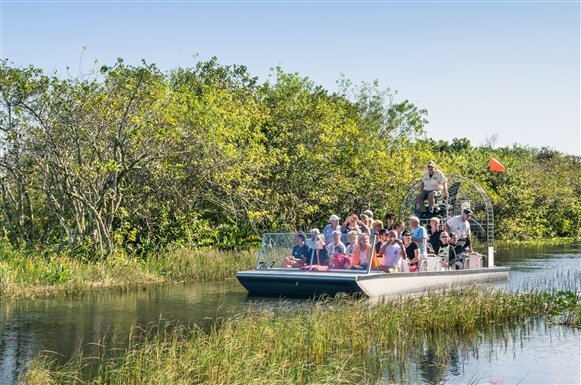 The Everglades National Park offers various outdoor activities such as hiking, biking, paddling, and exploring the Anhinga Trail, Shark Valley observation tower, Nine-Mile Pond, Nike Hercules missile base, and the 99-mile Wilderness Waterway. Also available are boat rentals and tours, a full-service marina, and camping facilities. 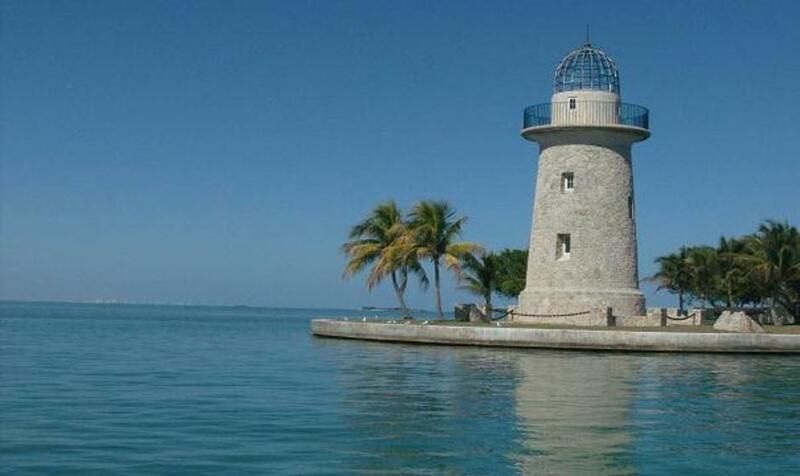 Not far from downtown Miami, this park protects the beautiful waterways of the Biscayne Bay. Follow the link above to see the various locations for mooring buoys, fishing and lobstering, guided eco-adventures, boating, paddling, and many other opportunities to explore!